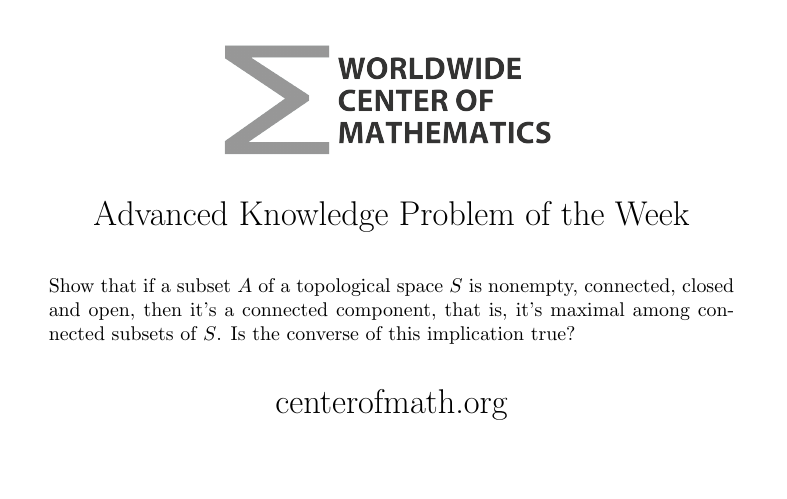 Don't miss this week's Advanced Knowledge Problem of the Week. Once you've given as much thought as either you've got or it takes, click below to see my own solution. Were you able to figure out both halves? Did you prove this another way? Tell us in the comments!